← Confused About Calories? Most People Are! 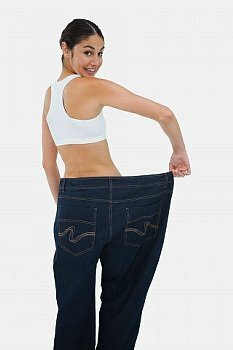 Click on the link to read Inspiring Weight Loss Stories from The Huffington Post, August 10, 2012. Scroll down to the bottom of the page to Weight Loss Success Stories. Once you’re there, read 90 inspiring stories of everyday people who had the desire to lose weight. View before and after photos of men and women who now look and feel better. Every story has 3 things in common: healthy eating, reducing calories, and exercise. Stopped drinking soda. Started eating healthy. Cut down on calories. Increased exercise. Took up tennis. Healthy eating. Weight lifting, cardio, and healthy eating. Working out with DVDs. Healthy eating. Started biking to work. No more soda. Healthy eating. Let us know if this post inspired you to start your own journey to weight loss. Posted on August 10, 2012, in Health News, Overweight and Obesity and tagged burn calories, exercise and weight loss, healthy-living, huffington post, obesity, overweight, Weight loss, weight loss success stories. Bookmark the permalink. Leave a comment.